It's made specifically for your skin, too. 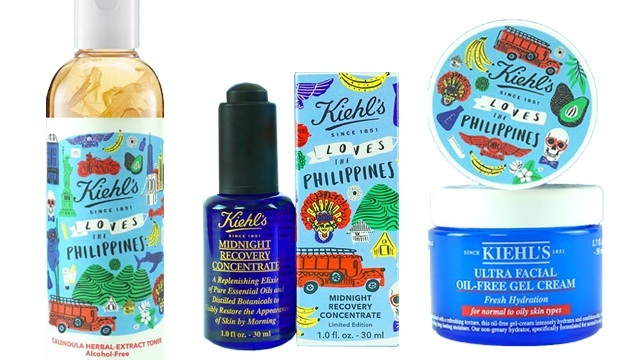 (SPOT.ph) Skincare junkies, you're going to want to get your hands on this limited-edition skincare line at Kiehl's for two reasons: First, the products were picked to suit Filipina skin's needs, and second, they come in irresistibly whimsical Philippine-inspired packaging! 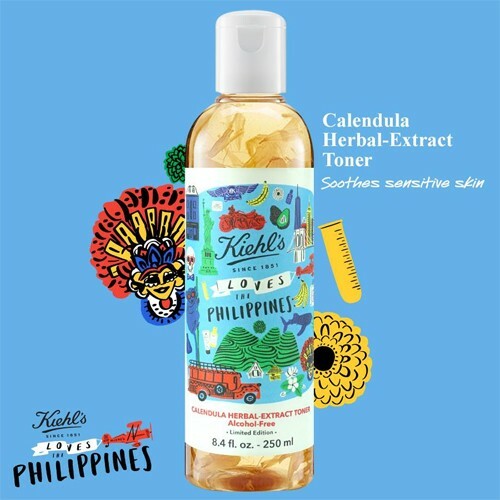 The Kiehl's Loves the Philippines Skincare Line features four of the most well-loved Kiehl's products: the Calendula Herbal Extract Toner, Midnight Recovery Concentrate, Ultra Facial Oil-Free Gel Cream, and Creamy Eye Treatment with Avocado. 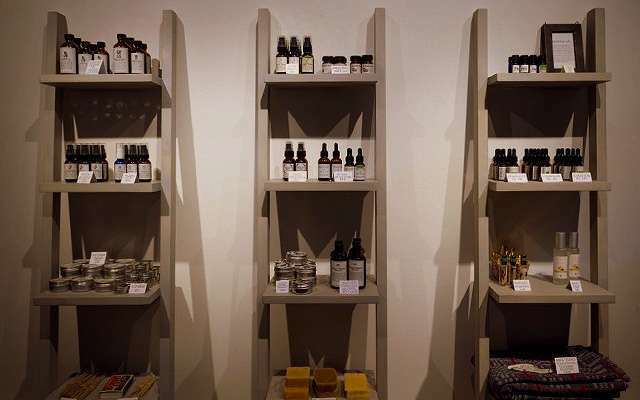 Each product comes in specially designed packaging with illustrations by New York-based artist Ali Mac. Perfect for those with sensitive skin, this alcohol-free toner is formulated with a blend of herbal extracts that soothe normal to oily skin types. It cleanses and refreshes your skin without exposing it to harsh ingredients that strip skin of its natural moisture. 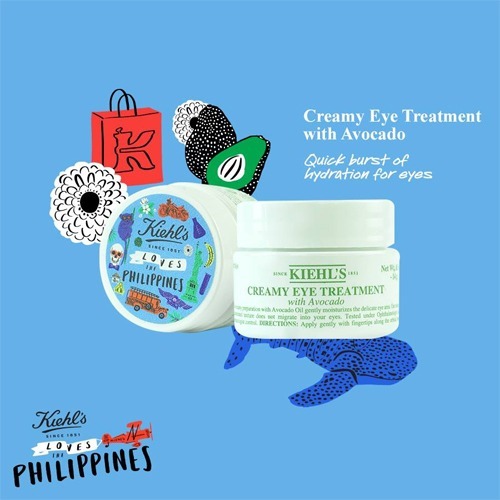 Another Kiehl's classic, this eye cream is packed with avocado oil that gently moisturizes the delicate undereye area, so you can flaunt a youthful gaze. The Kiehl's Loves the Philippines Skincare Line is available at Kiehl's stores in Greenbelt 5, Power Plant Mall, Shangri-La Plaza Mall, Alabang Town Center, SM Mall of Asia, SM Makati, SM Aura, SM Megamall, SM North EDSA, Robinsons Magnolia, UP Town Center, Podium, and Ayala Center Cebu. For more information, log on to Kiehl's Facebook page.